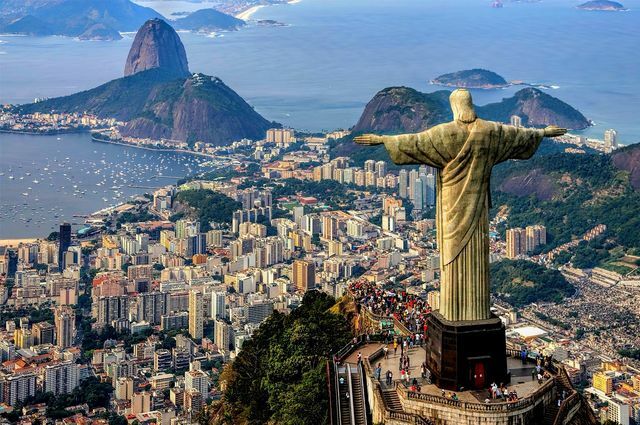 Has Brazil found the way to better health care? Key to the success of Brazil’s system are the more than 265,000 community health agents, in addition to 30,000 teams of dentists and dental technicians, serving roughly 62 percent of the population. Under Brazil’s family health program, when a woman learns that she is pregnant, she contacts her local community health agent, who often is a neighbor. Typically, the agent visits her home to arrange an appointment with the neighborhood’s family health team, and the woman visits the health center for an assessment by a nurse assistant and a physician. During the pregnancy, if she misses a prenatal care appointment, the agent checks in on her at home and helps her reschedule her visit. Any prenatal medications she needs are provided free of charge. 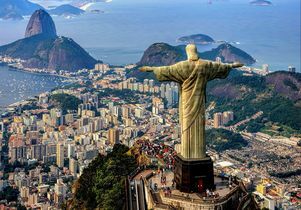 Brazil — home to the world’s fifth-largest population and seventh-largest economy — has made rapid progress toward universal health care coverage through its national health system, the Sistema Único de Saúde, since it emerged from a dictatorship in 1985. In 1994, the health system launched an ambitious community-based, primary care approach called the Family Health Strategy, which is markedly different from systems in the U.S. and other nations. A study led by UCLA professor James Macinko finds that Brazil’s primary care approach appears to be working quite well. The research is published in the current online edition of the New England Journal of Medicine. 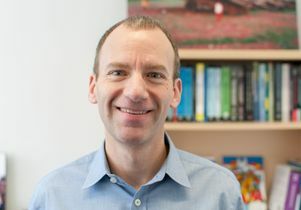 “This cost-effective way of delivering health care costs about $50 per person per year and has led to dramatic reductions in infant mortality rates, decreased hospitalizations due to complications of chronic conditions, and reduced deaths from stroke and heart disease, among a host of other benefits,” said Macinko, a professor of health policy and management and of community health sciences at the UCLA Fielding School of Public Health. “And all of this took place in less than 20 years. It is a truly remarkable achievement,” he said. 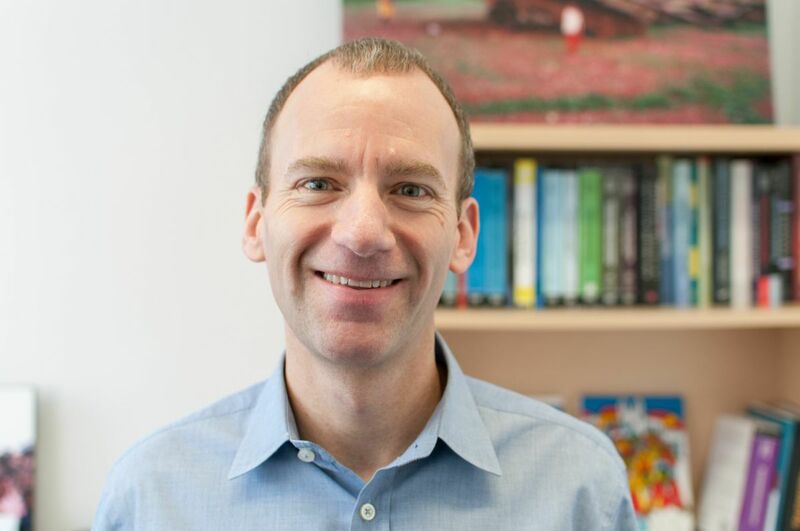 Macinko, who studies how different ways of organizing and delivering health care impact the health of populations around the world, found Brazil’s system to be particularly intriguing. Collaborating with co-author Matthew Harris of New York University and Imperial College London’s School of Public Health, Macinko worked with the Brazilian government and local researchers to conduct more than a dozen studies of the nation’s health system, including research aimed at understanding how pregnant women and people with chronic conditions like heart disease would fare in the system. As opposed to the U.S.’s Affordable Care Act, which is based on expanding health insurance, the Family Health Strategy, or FHS, is designed to meet the government’s constitutional obligation to provide health care to all citizens. It is funded primarily through taxes, and all health services — from routine checkups to heart transplants — are available to everyone free of charge at the point of service. 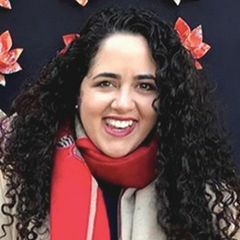 Other national health coverage systems, such as the United Kingdom’s, are organized in a similar fashion, but the Brazilian system is unusual because of its emphasis on community-based primary care. At the nucleus of each FHS team are a physician, nurse, nurse’s assistant, and four to six full-time community health agents. Family health teams are organized geographically, covering populations of about 1,000 households each. Each FHS team member has defined roles and responsibilities, and the team’s responses to most health problems typically follow national guidelines. The community health agents are the heart of the FHS; each is assigned to approximately 150 households, usually in the same neighborhood where the agent lives. The agents visit each household within their area at least once per month, regardless of demand, and record updated information about each individual and each household. During each visit, they may ask household members why they missed a doctor’s appointment (and help schedule a new one), check whether prescriptions have been filled and whether patients have been taking their medications regularly, inquire about changes to the household, and identify potential warning signs of violence, neglect, truancy or drug use, among other problems. They also actively look for signs of smoking and other health risks, and for symptoms of common chronic disease such as hypertension and diabetes. The agents are salaried members of a health care team, and they are supervised by trained health professionals, including a physician. Macinko said the community health agents help bridge the divide between primary care and public health efforts, and their ranks have grown rapidly. In 1998, there were roughly 2,000 teams, including 60,000 community health agents, providing services to 7 million people — or about 4 percent of the population. In 2014, there were 39,000 teams, with more than 265,000 community health agents, in addition to 30,000 teams of dentists and dental technicians, which combined served 120 million people — roughly 62 percent of the population. The study notes that the FHS is not without its problems. For one, although the national health system is public, the Brazilian government probably spends too little on it, compared with national health systems in wealthier European countries. For another, the rapid expansion has created a shortage of physicians and variations in quality of care. In addition, the program has focused on delivering care to poorer populations, and although the approach has improved health care equity, it hasn’t yet reached most of the nation’s wealthier citizens, who may prefer to seek services from private-sector providers. Finally, limitations in technology have slowed the introduction of electronic medical records and advanced diagnostic instruments at primary care clinics.